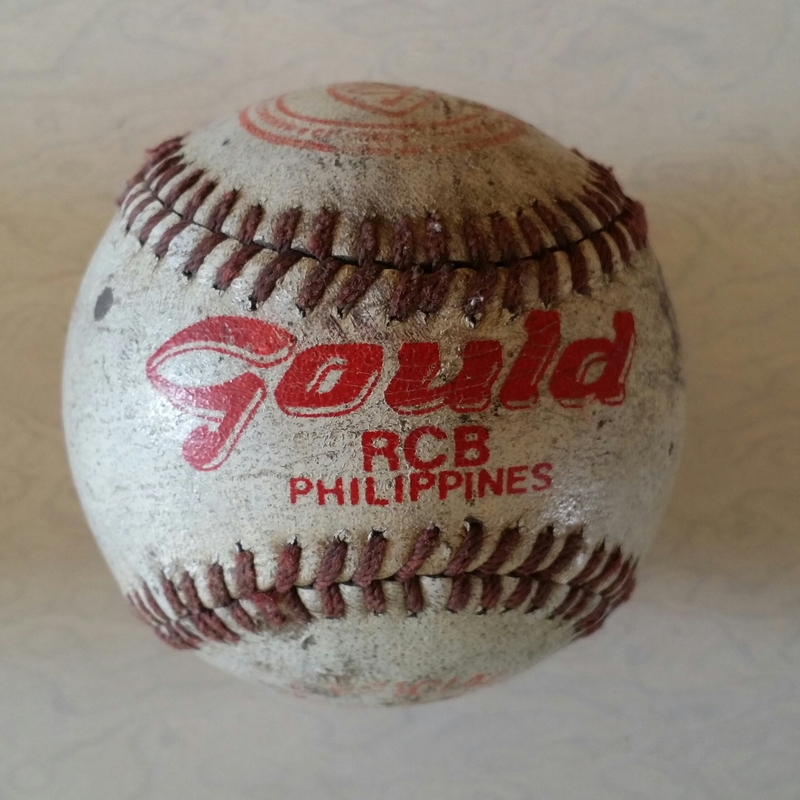 I think that vintage baseball memorabilia here in the Philippines is hard to come by unlike in the United States of America. Yes its true that there was a time that baseball was the number sport here in our country. But as time passed by basketball became the number one sport. 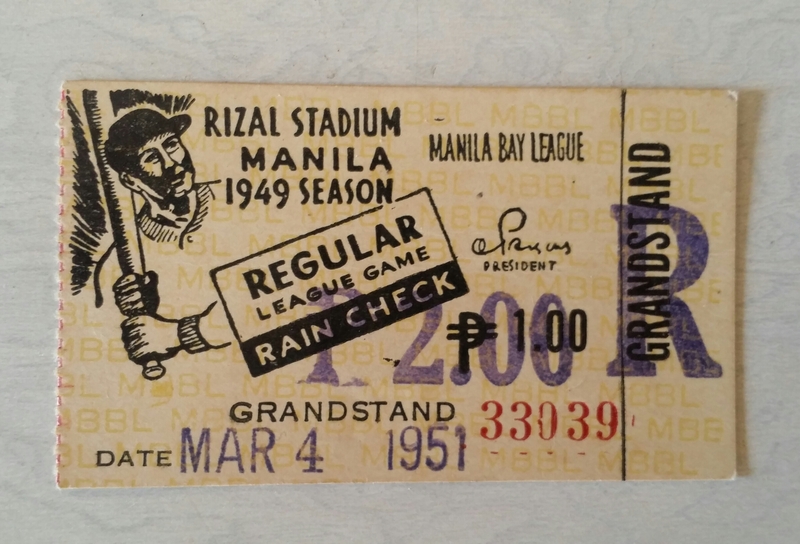 Baseball was first introduced here in the Philippines by the Americans. During the late 1800’s to the early part of the 1900’s. The Americans did this as part of their assimilation process for their colonies. If you will remember at that time the Philippines was one of their colony. They also introduced it as a way of eliminating cockfighting. 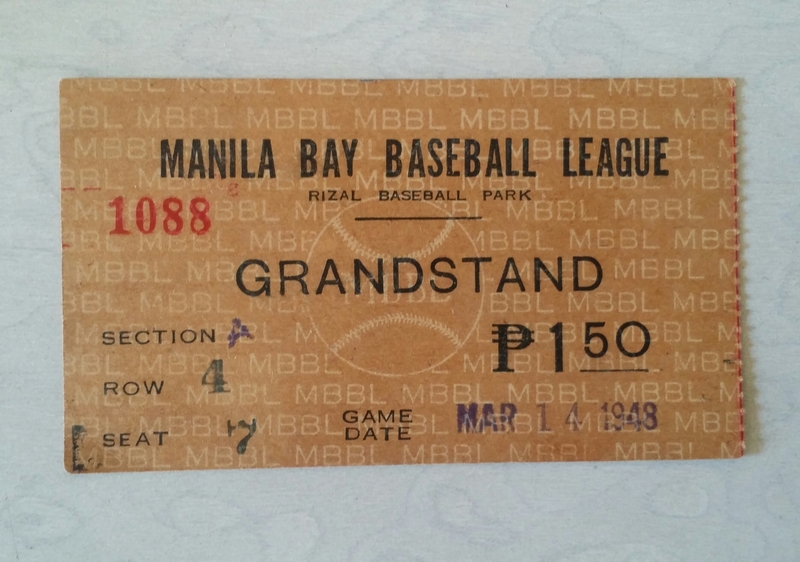 Filipinos easily embraced this wonderful game and even put up their own local teams. A local league was even started that was composed of 6 teams. Baseball for boys was also very popular. I remember my grandfather would always tell stories about it. He would tell me that they used to play baseball in the streets. With their makeshift wooden bats and gloves. He even enjoyed watching the game in our local baseball stadium. Which sadly now lies in ruins because of neglect. After a couple of years the popularity of baseball started to decline. I think this happened because of lack of support from the government and also the lack of playing venue and equipment. I think that because of its decline, sports collector here also lost interest in the game and vintage baseball memorabilia was not kept or stored by collectors. And that is why it is hard to come by here. About 2 days ago an old man went to my junkshop asking me if I buy old things. I said anything that would interest me I buy. He then said to me that he has some vintage baseball memorabilia. More specifically vintage baseball tickets. He also said that his grandson also sold some baseball equipment to me before. I was not interested at first because I was more interested in basketball because that is the sport I grew up in. I asked him to show me the tickets. He then showed a small cardboard box and when he opened it he showed me 3 tickets that he said were vintage baseball memorabilia.. I carefully examined them and a ticket was dated 1948 another was 1949 and 1 was dated 1951. He then told me that when he was still a kid his father used to bring him to baseball games. 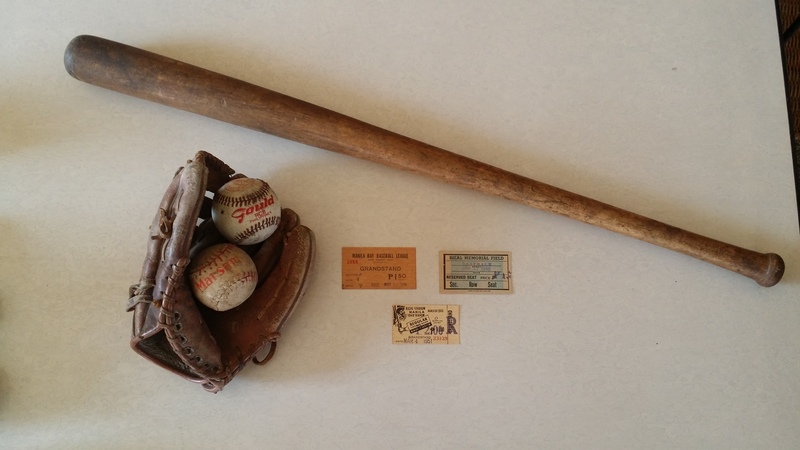 And the three vintage baseball tickets that he showed me was his three most prized vintage baseball memorabilia. 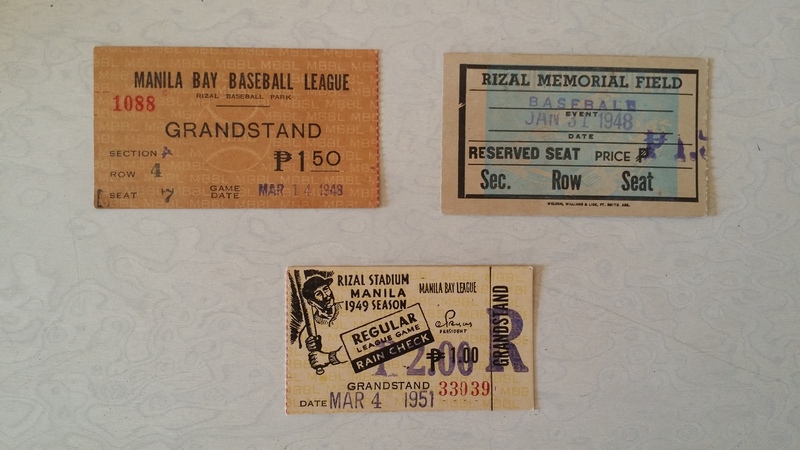 Because the three vintage baseball tickets all came from watching the Manila Bay Baseball League which he said was the premier league of their time. 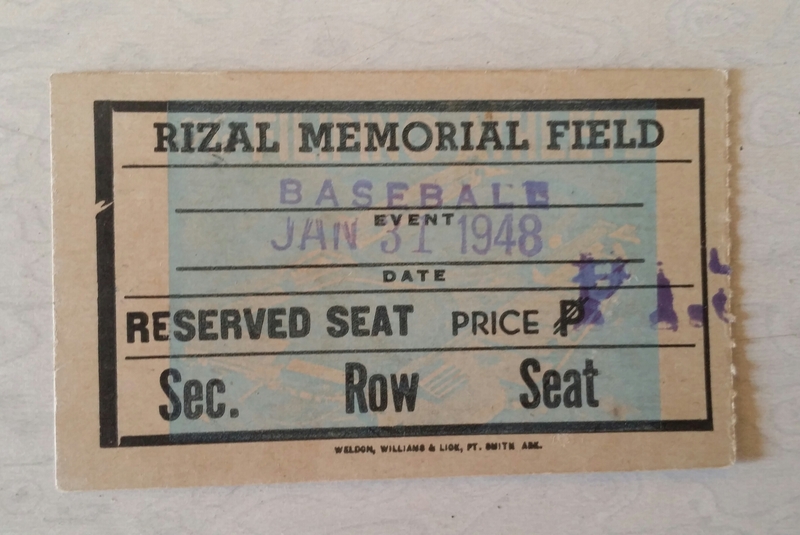 It was also played at Rizal Memorial Coliseum which was the best baseball stadium in the Philippines. 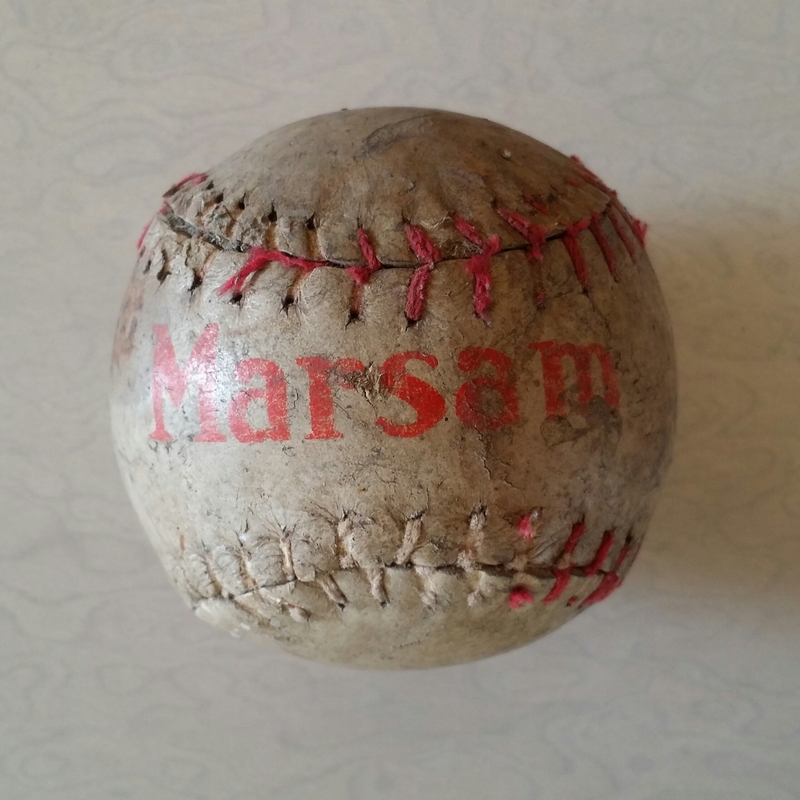 He even said that only a few people kept them and it can be considered as a vintage baseball memorabilia because fo its age and scarcity. After he told me his story I was more hesitant to buy them because of his emotional attachment to the tickets. I respectfully asked him why he was selling it to me if it holds such great and fond memories. He said that his sons has no interest in them and he knew that I would take good care of it or sell it to someone who does. So I then asked him his selling price and after some haggling we came up with a fair price that both of us agreed upon. Just thinking about it you can sell tickets online today unlike before when you need to line up at the gates of the venue just to buy one. And the old man keeping it and the tickets is still in near mint condition is a great buy for me. And now I have some genuine vintage baseball memorabilia tickets. 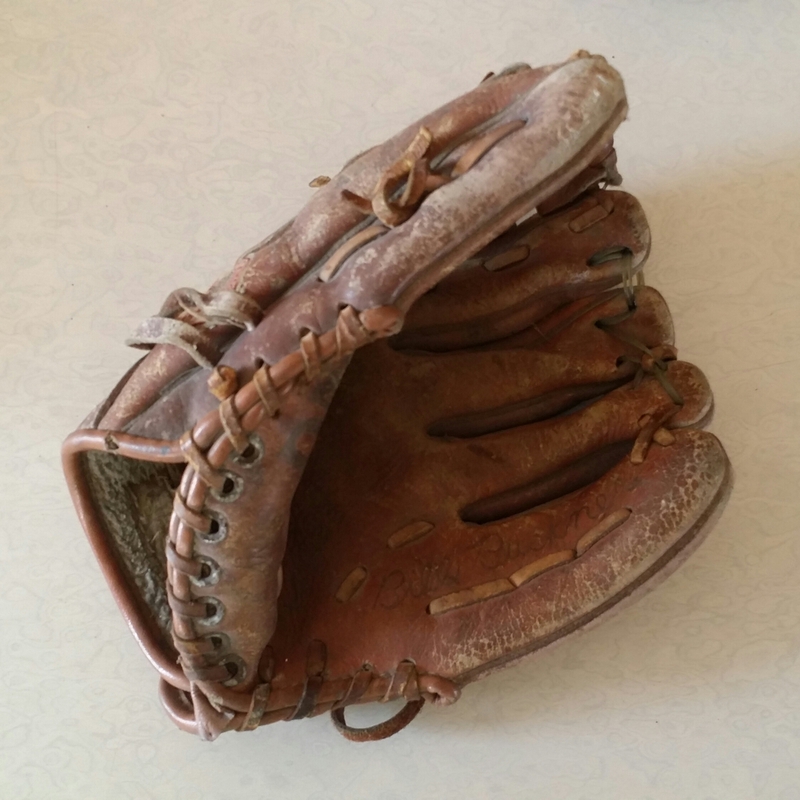 About a month ago a young man wanted to sell his baseball equipment to me. It included a baseball bat, a baseball glove, and 2 balls. I asked him why he was selling it. He said that it was just laying around in their house and just collecting dust. 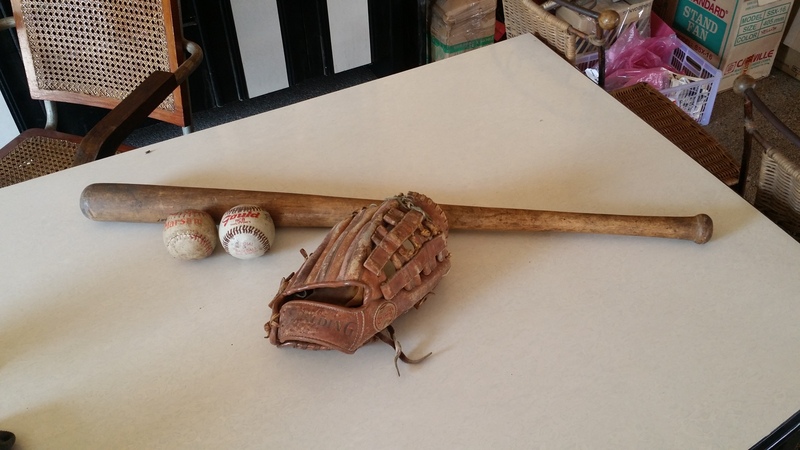 It was given to him by his grandfather and since he doesn’t play baseball anymore he decided to sell it. He then thought that I might be interested since I collect old things. He said that it was from the 1980’s and he had it when he was still 7 years old. I said to him that I would buy it but not for a high price since I don’t know of anyone who collects vintage baseball memorabilia. And his was not that old. We then agreed on a price that we were both comfortable with and then I paid him afterwards. 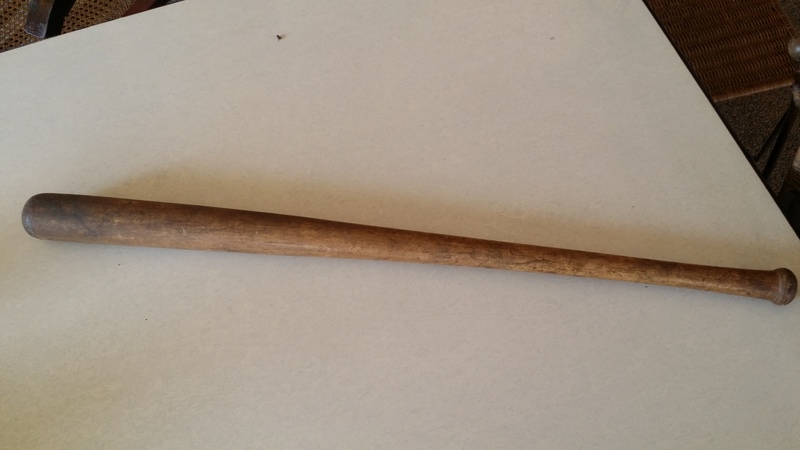 After doing some research i found out that the baseball ball bat even without marking was locally made. 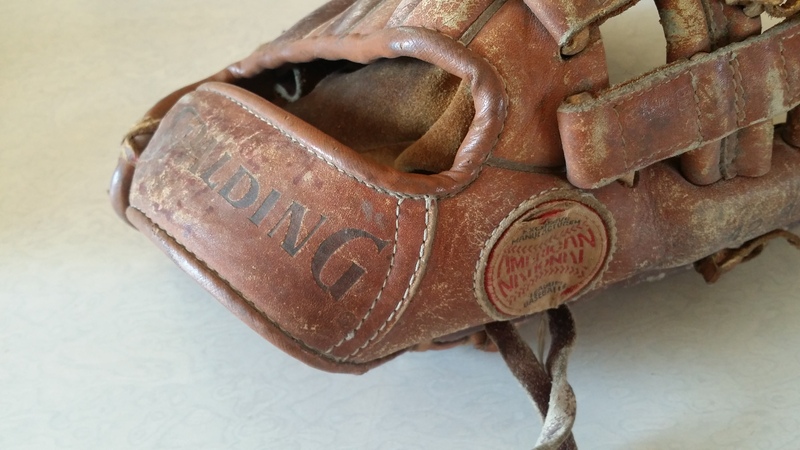 The baseball gloves was made by Spalding which is a company based n the USA. 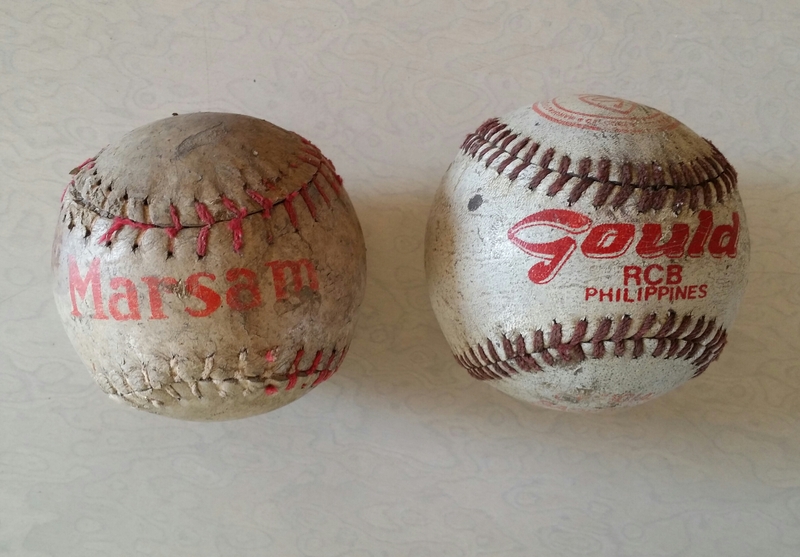 The two balls has different manufacturers one was named Gould the other was made by Marsam. Both of which was made in the Philippines. After buying it I decided to sell it online in one of our local Facebook Picker groups with the caption vintage baseball memorabilia for sale. After a few days it seems that no one is interested and I decided to just keep it for myself. Yesterday when I was thinking of what to write about the vintage baseball memorabilia tickets that I was able to buy. I remembered the guy who sold me the baseball bat, baseball gloves, and the two balls. I then remembered the old man saying that his grandson sold me some of his baseball equipment. And the man who sold me the baseball equipment told me that it came from his grandfather. If you would look at it closely the things that I have here are all connected because it came from just one person. It all came from the old man who sold me the vintage baseball tickets. It was a good thing that I wasn’t able to sell the baseball equipment at first. Because now if ever I decide to sell them as a whole it will also have a good story to go around with it.